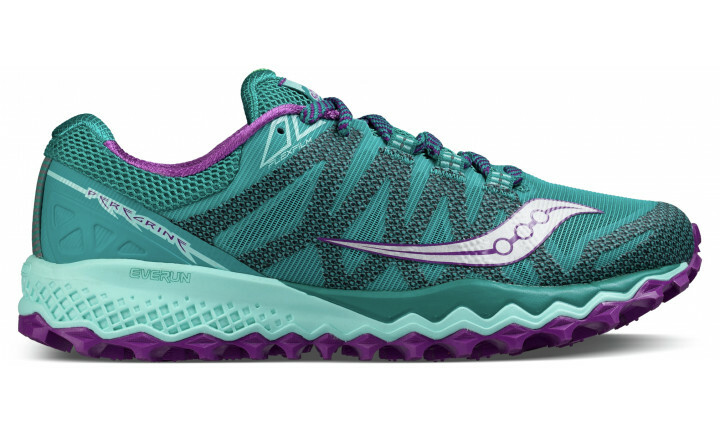 The Peregrine 7 excels off road, with serious grip and traction on every terrain thanks to its PWRTRAC outsole. 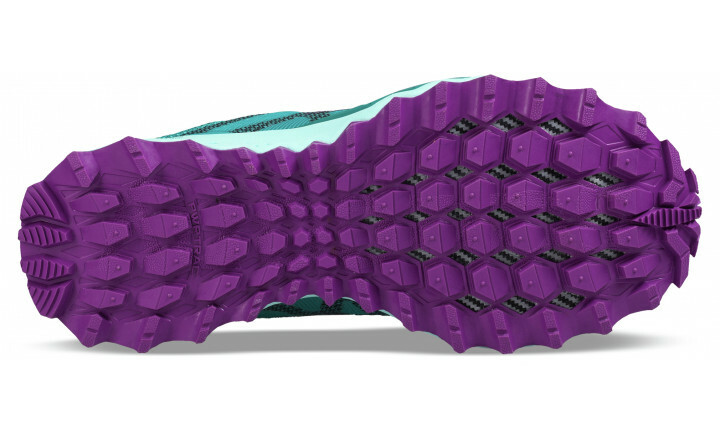 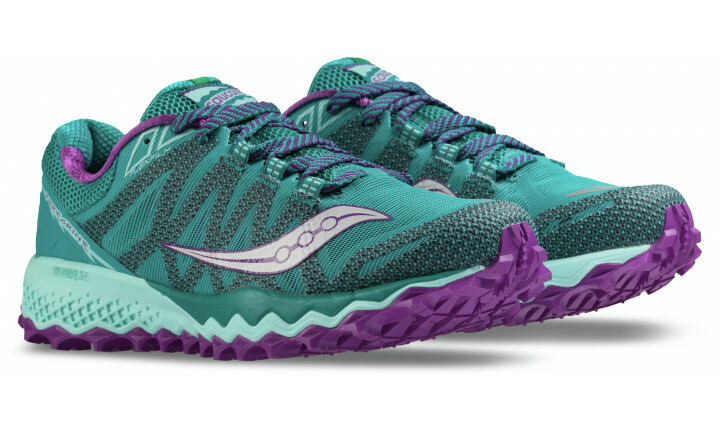 Its TPU exo-skeleton frames the foot for optimal support and protection, while EVERUN Topsole construction gives you enhanced energy return and continuous cushioning throughout the run. 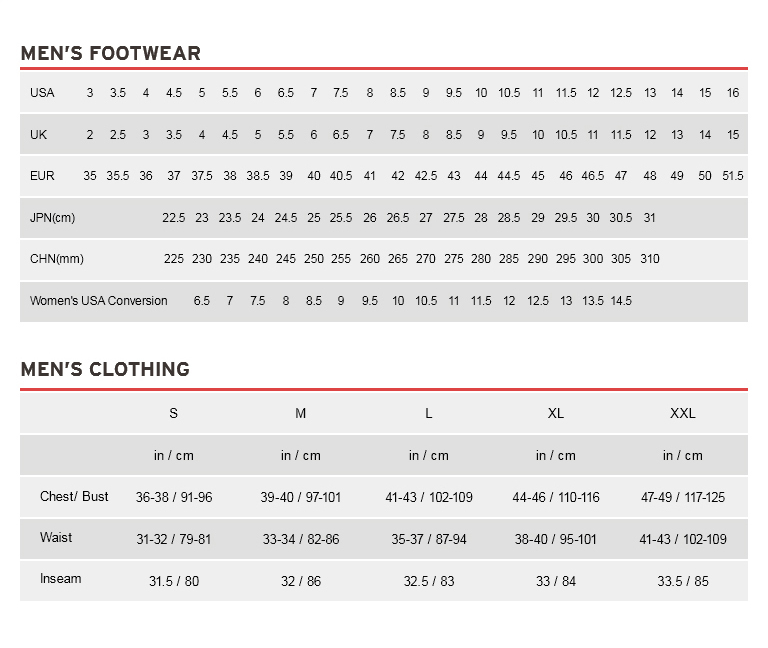 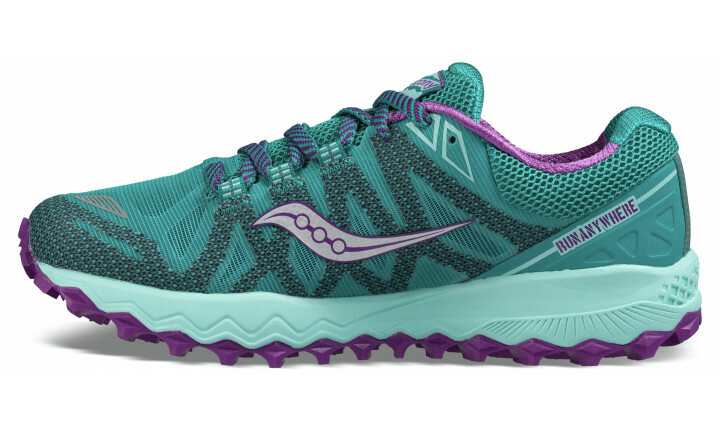 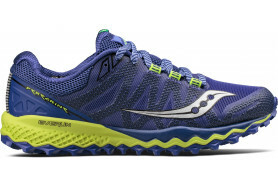 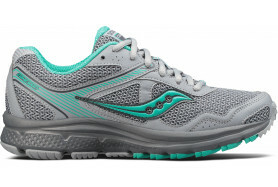 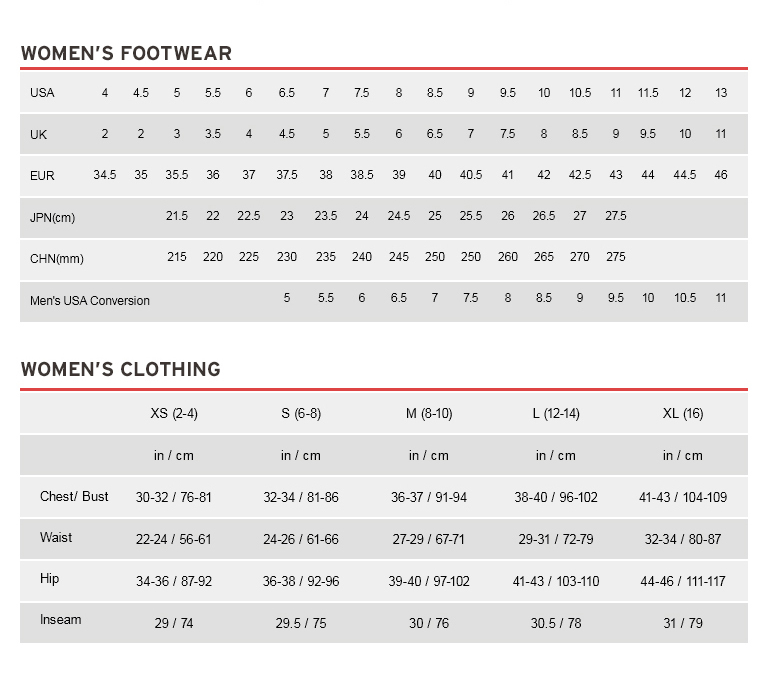 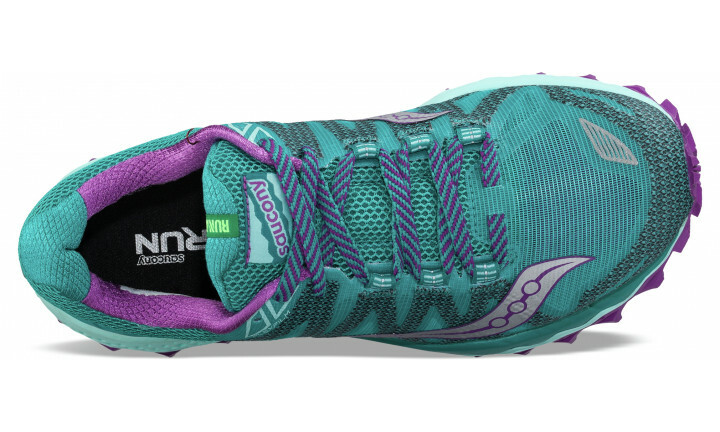 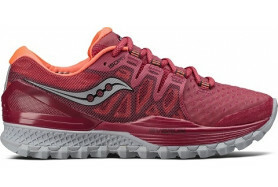 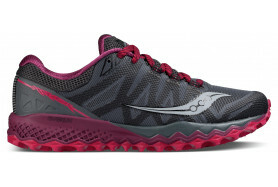 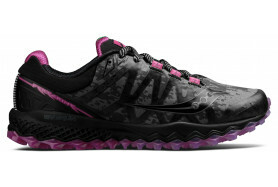 Like runner this trail shoe doesn’t fear the off road!